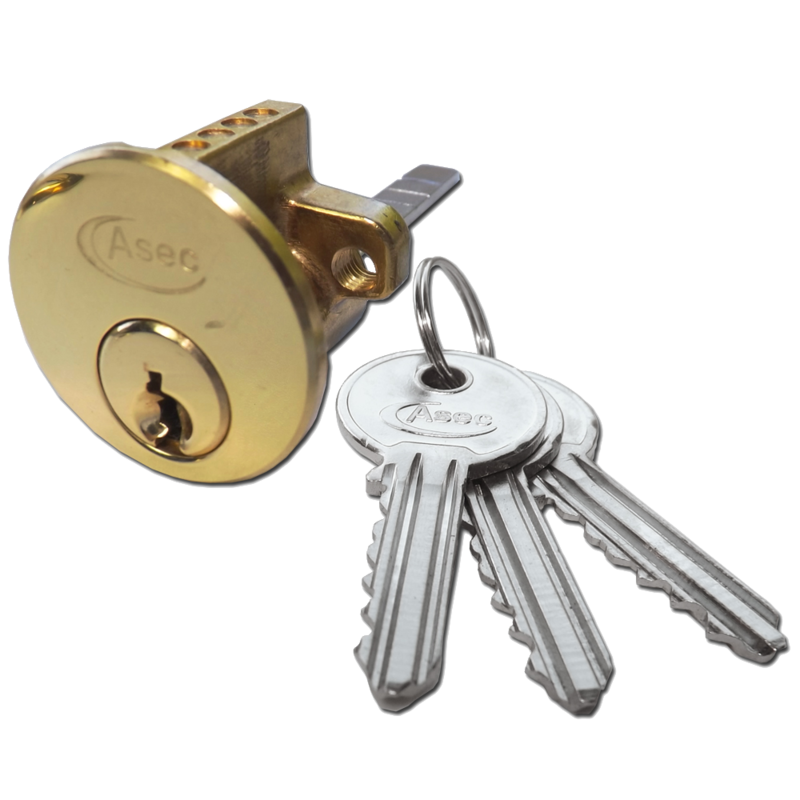 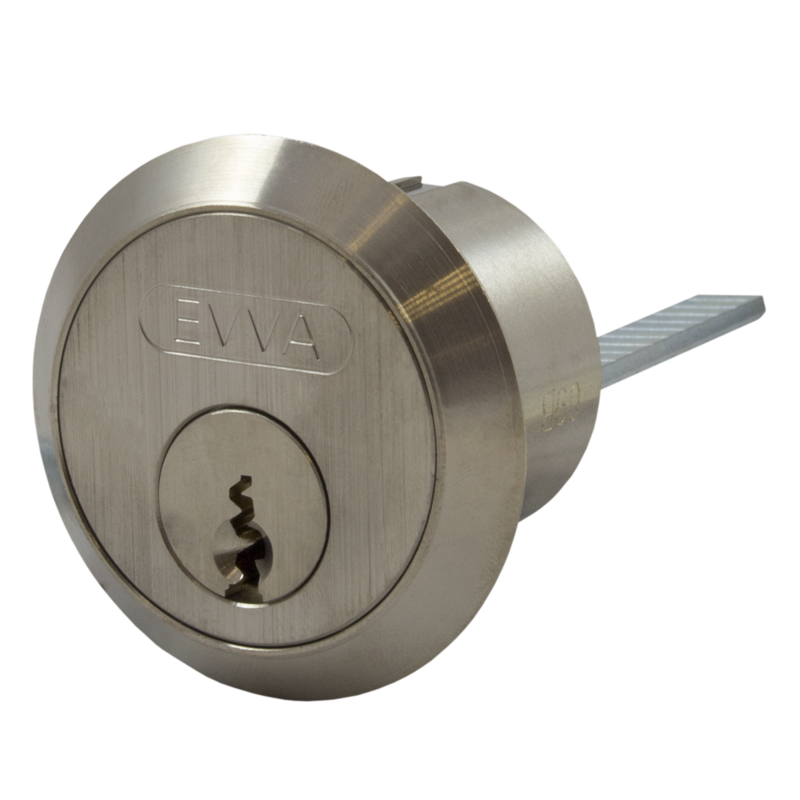 This Asec 5 pin rim cylinder is a good entry level cylinder and is often used in conjunction with a rim nightlatch on wooden doors. 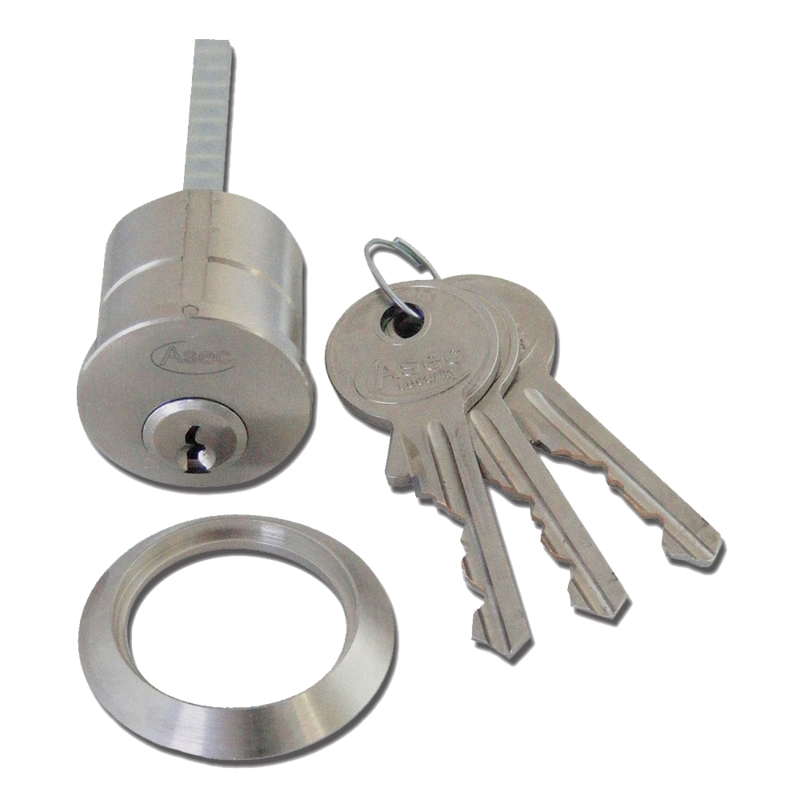 It is supplied complete with 3 keys and fixings, it is available in a choice of sizes and finishes and it is ideal for remedial jobs. 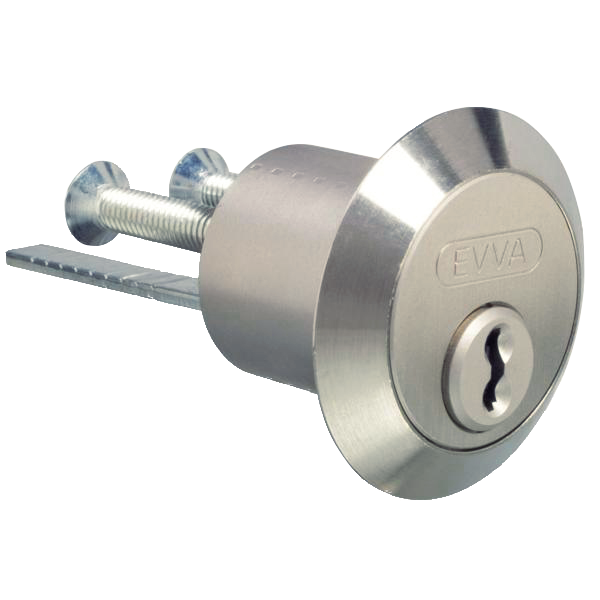 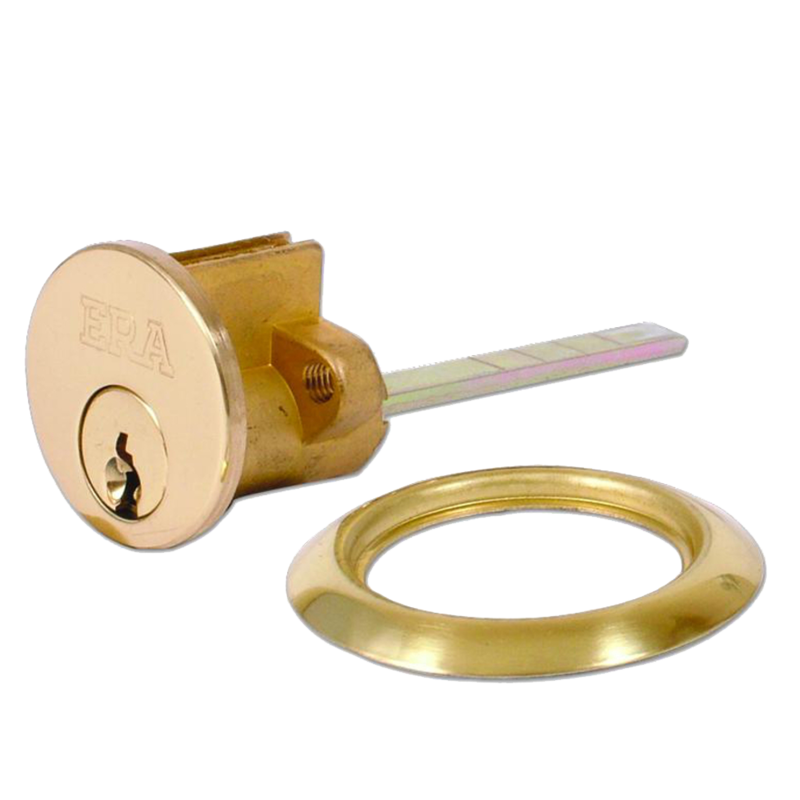 This Asec 6 pin rim cylinder is a good entry level cylinder and is often used in conjunction with a rim nightlatch on wooden doors. It is supplied complete with 3 keys and fixings, it is available in a choice of sizes and finishes and is ideal for remedial jobs. 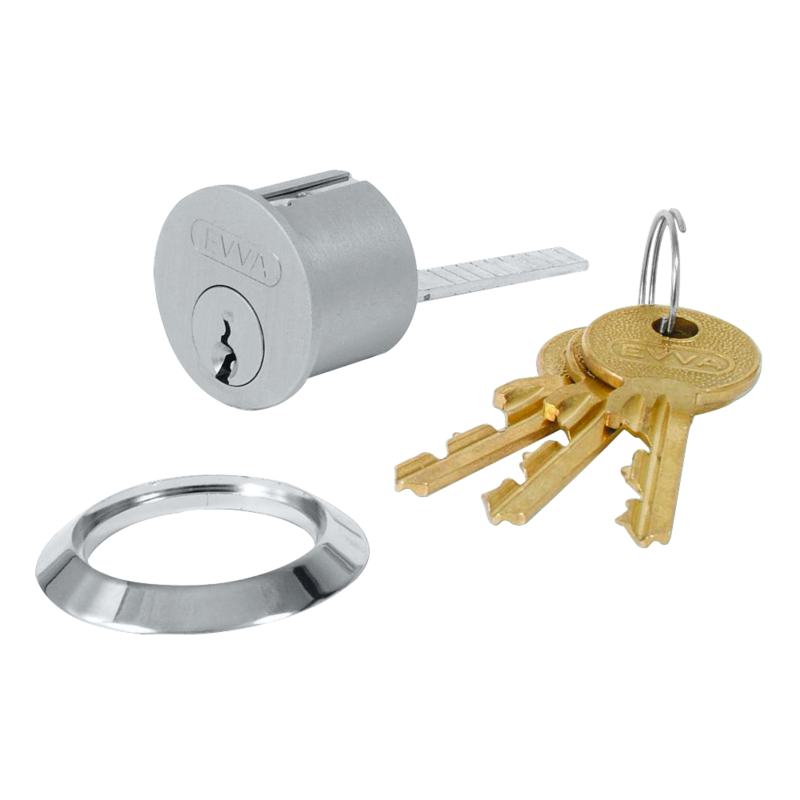 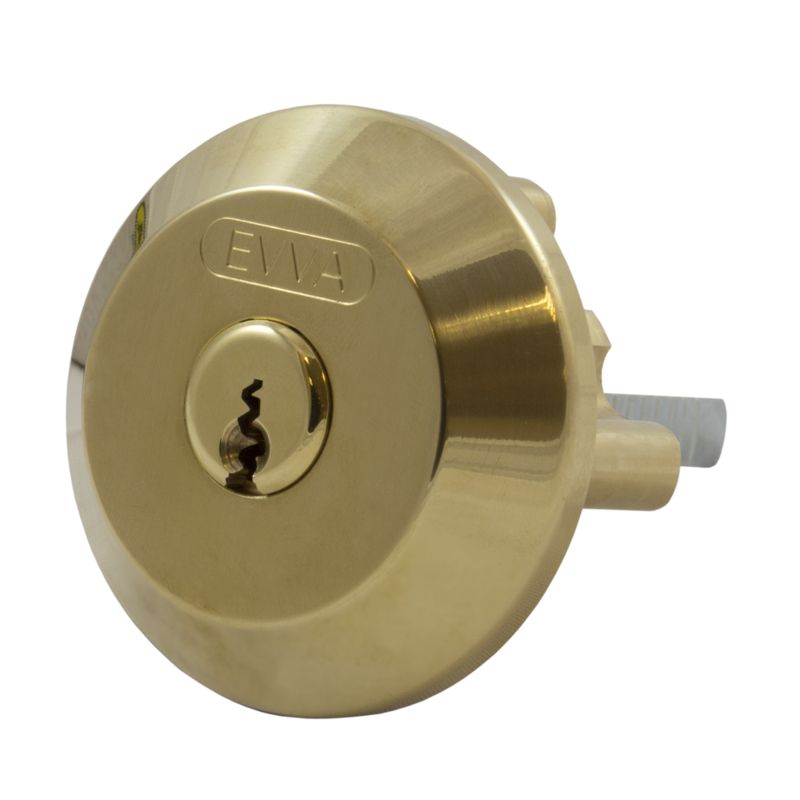 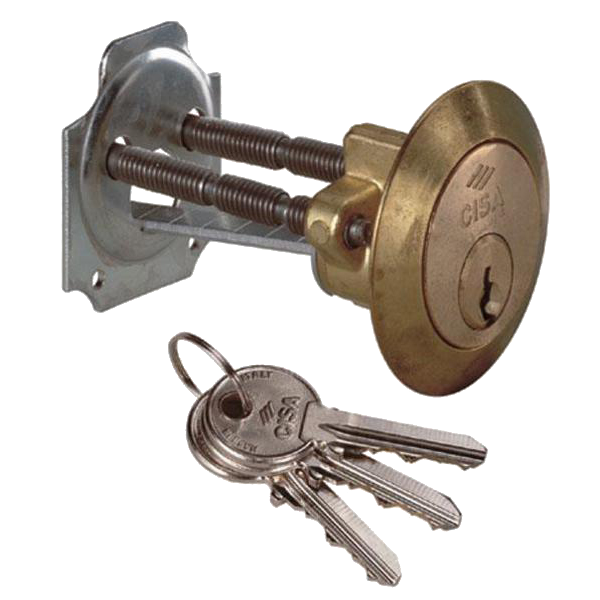 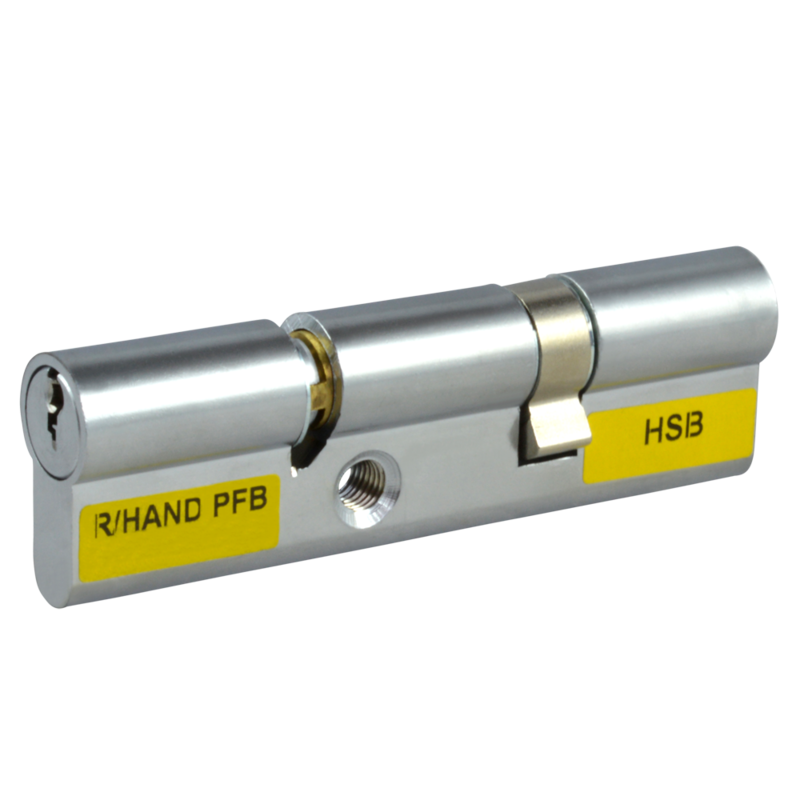 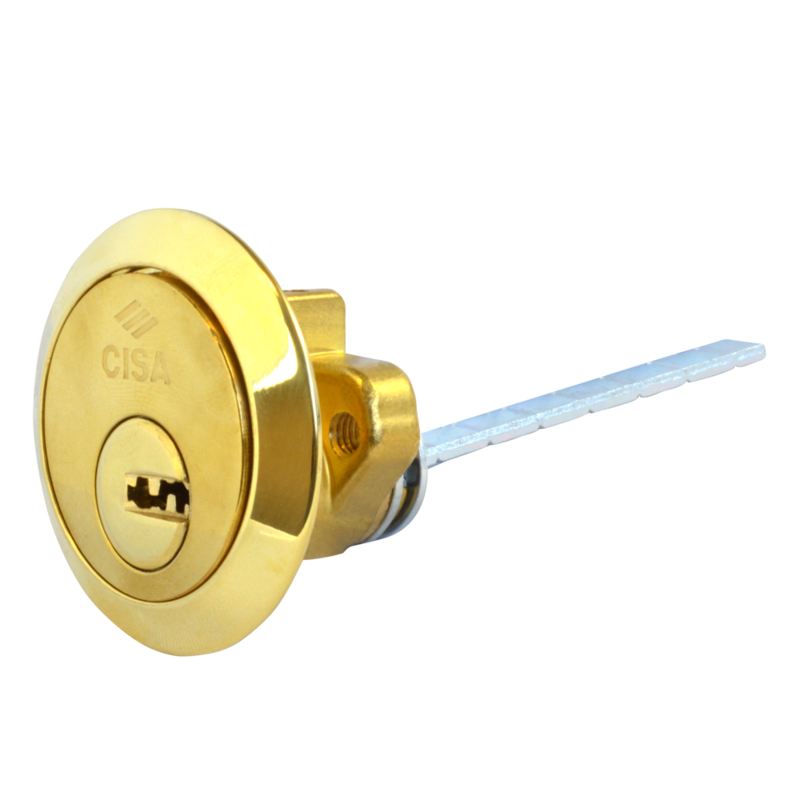 This Era replacement rim cylinder has a 5 pin mechanism, comes complete with 2 keys and is ideal for replacing most existing door lock cylinders (with minimal changes to existing fittings).